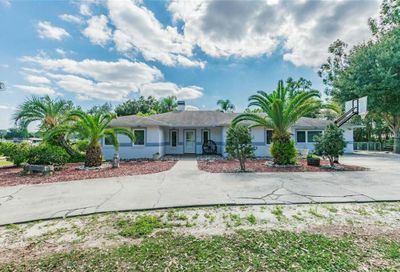 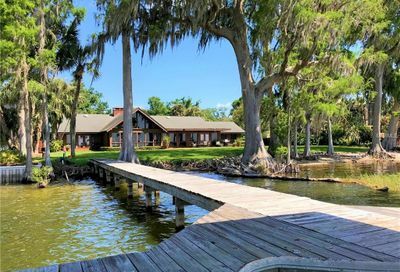 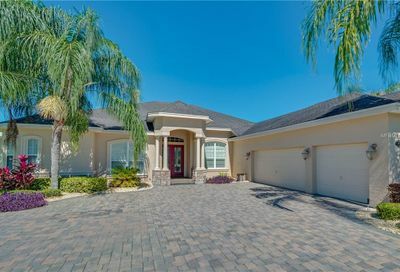 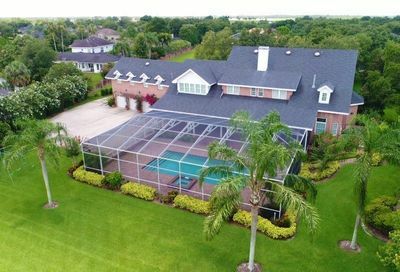 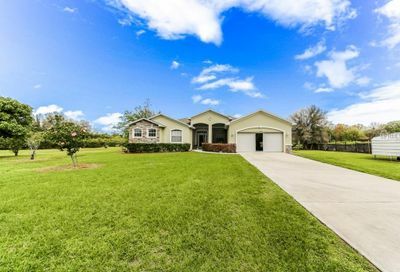 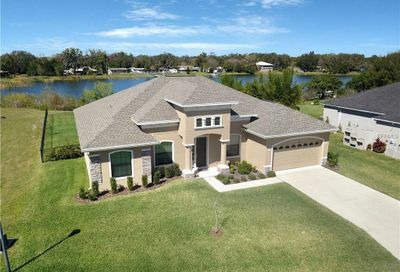 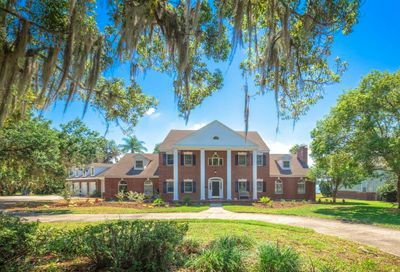 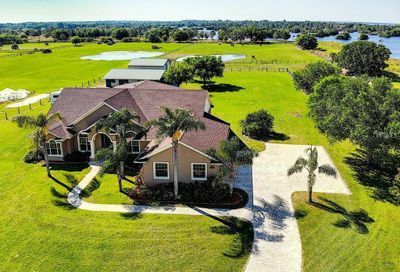 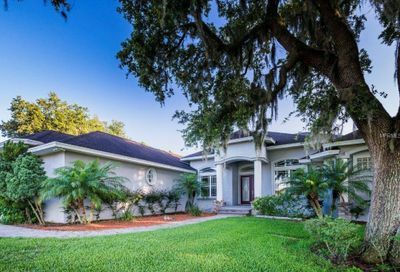 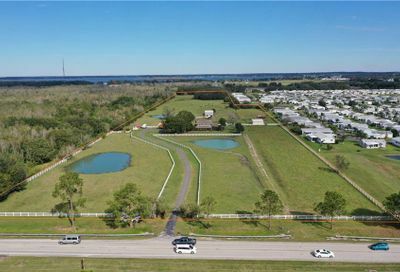 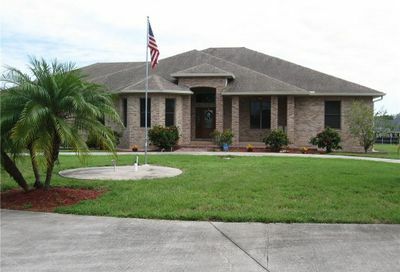 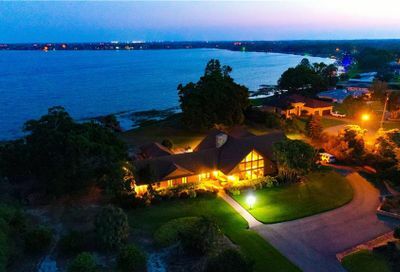 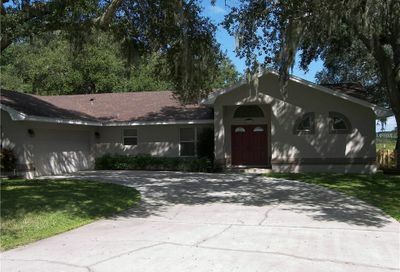 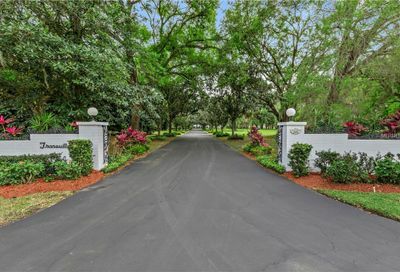 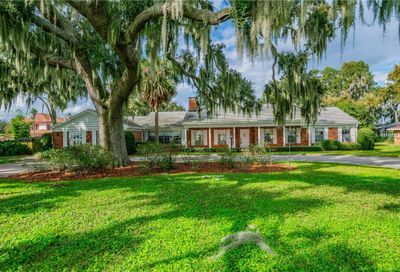 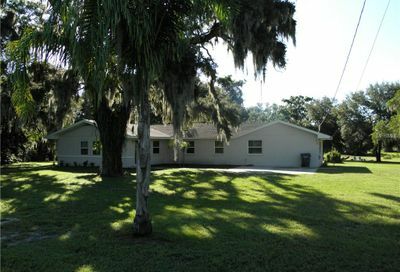 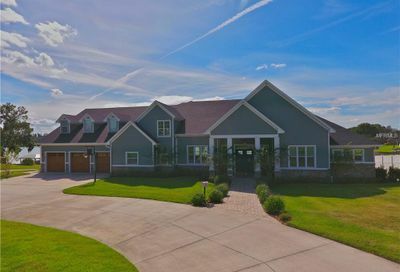 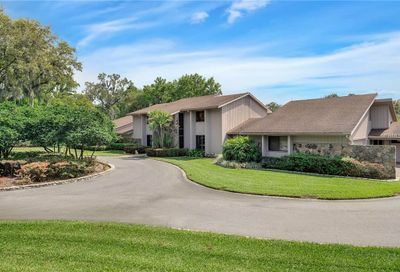 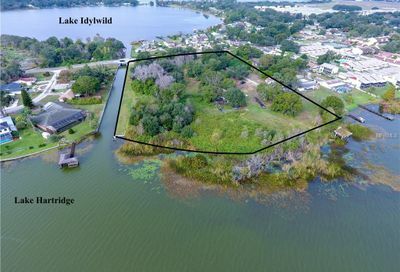 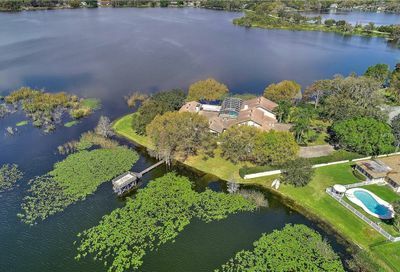 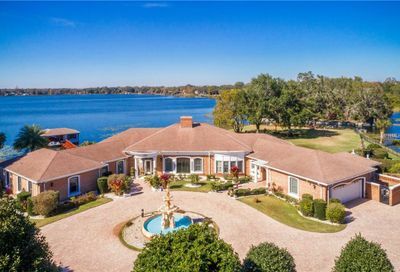 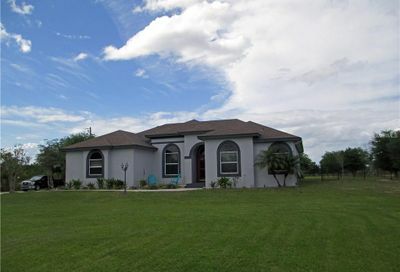 Here you will find all homes on land and acreage in Winter Haven Florida. 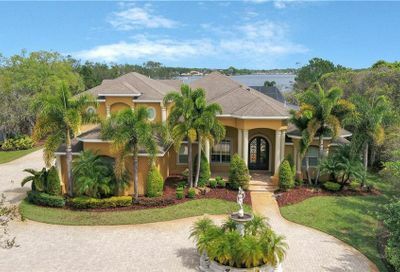 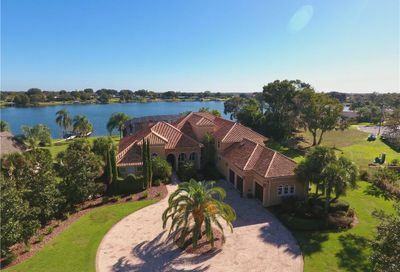 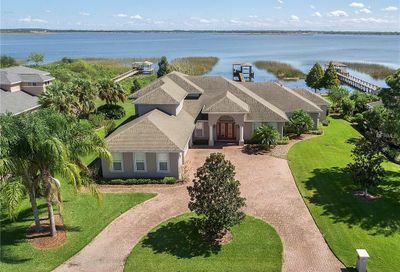 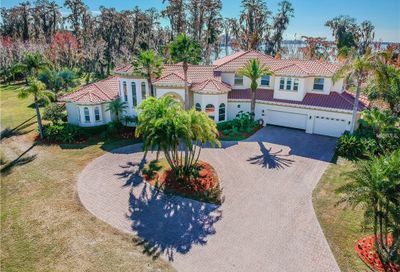 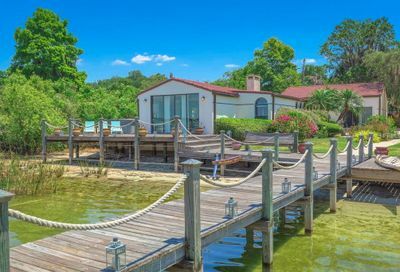 Exceptional residence captures the beauty and tranquillity of Florida living at its best! 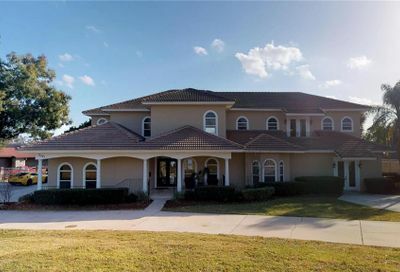 Features; 5 Bedrooms & 6 Bathrooms, 6,951sf. 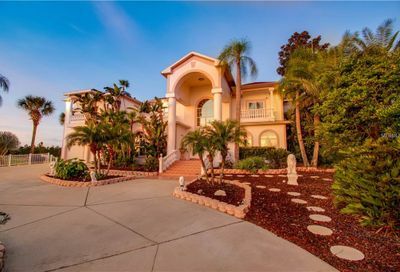  With the custom design & architectural elements of distinction, this home offers the ultimate in quality & detail.